"Argentine Tango is suited to all. If you can walk and hold someone in your arms, you can Tango." "No partner required, improvisation and spontaneity encouraged!" Do you use one of the following excuses to not learn tango? Many of our best students have expressed some of the above excuses. They proved themselves wrong! 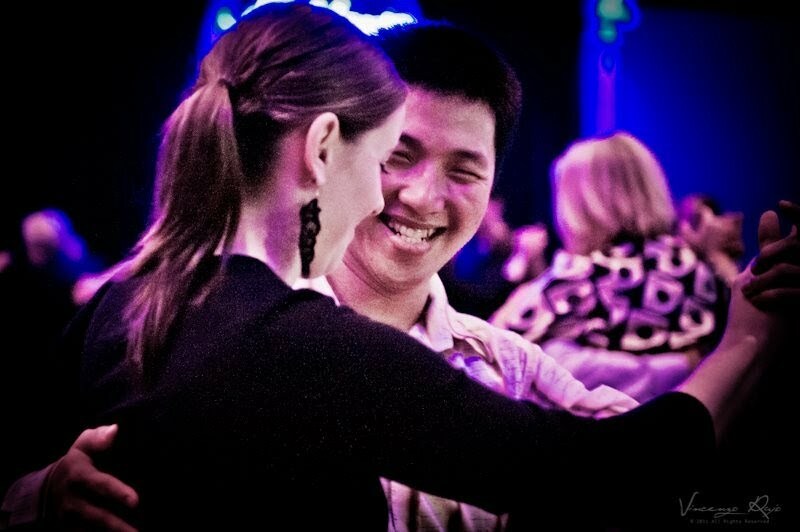 Tango is suitable for people of all ages, fitness levels and physiques. If you can walk while holding someone in an embrace you can learn to tango! Develop confidence, poise and presence through the form of dance. Meet new people in a fun and friendly activity that creates bonds between people like no other activity. Add an extra dimension of connection and sensuality to your relationship. Find out here about SoTango's next Beginners courses in Redfern, Glebe and North Sydney.